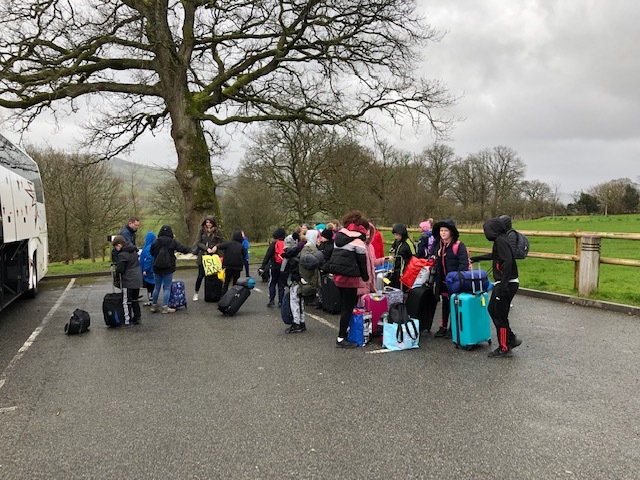 The children have arrived safely and are unpacking and settling into their rooms. They will start their activities after lunch. 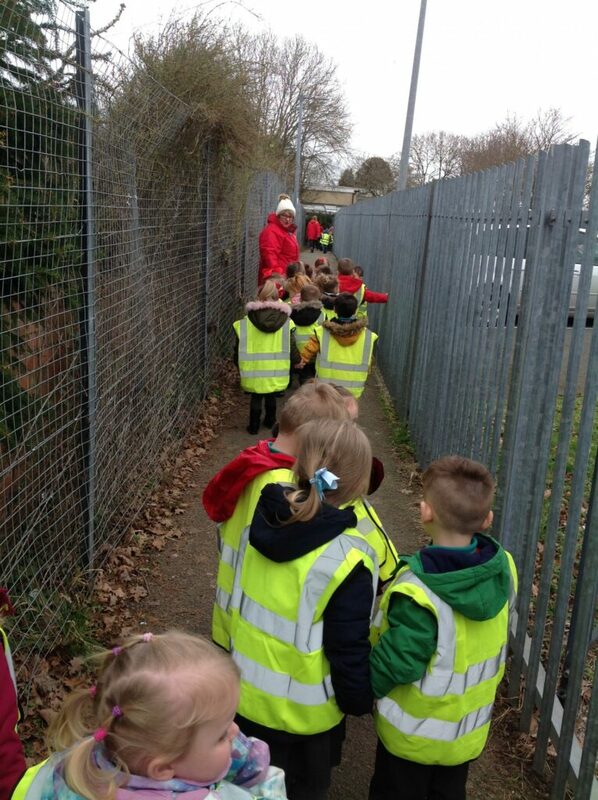 The children are on their way to Glan Llyn. 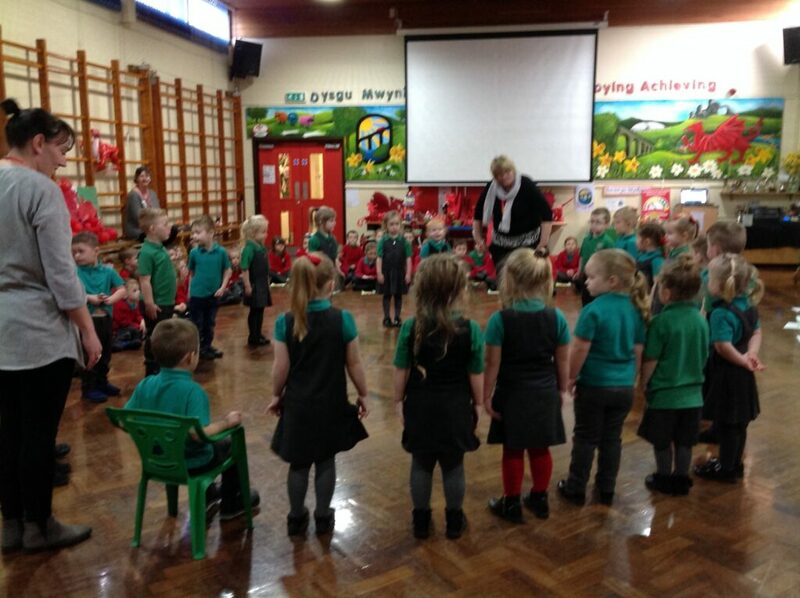 Mrs Williams will update you on the visit on ClassDojo and we will also update you on the school app. We hope they have a lovely time. They are usually back at school for 2.30 pm on Friday, we will let you know if this changes. We have just had notification that the bus will be collecting the children at 10.15 am. We will be making our way with cases up to the top road shortly after 10.00. 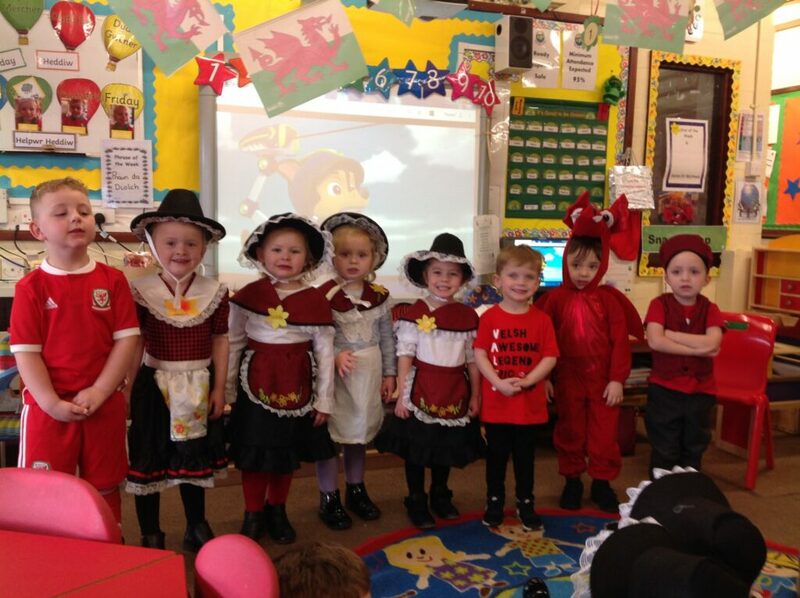 Wow what super costumes well done you all looked fantastic. During the afternoon we shared our favourite books with our friends in Reception in their class and in the Fox den! 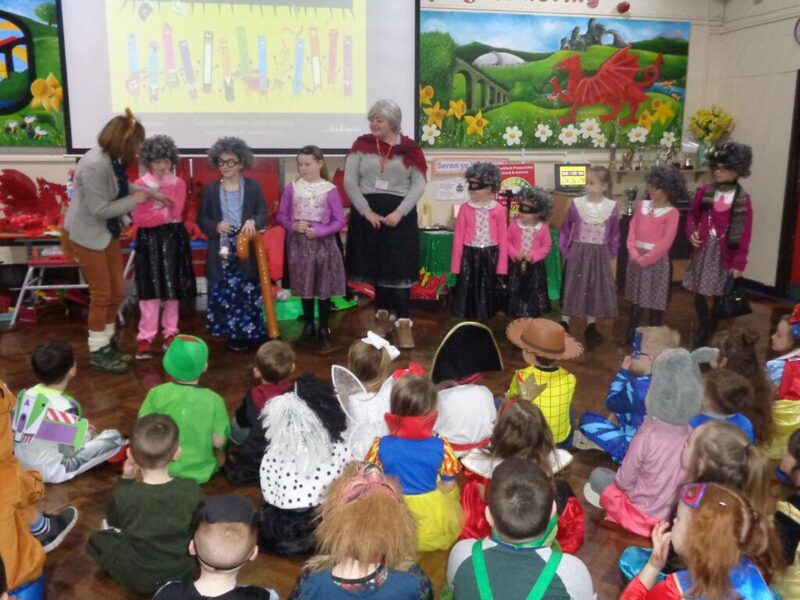 Pupils and staff celebrated World Book Day today with a special assembly. 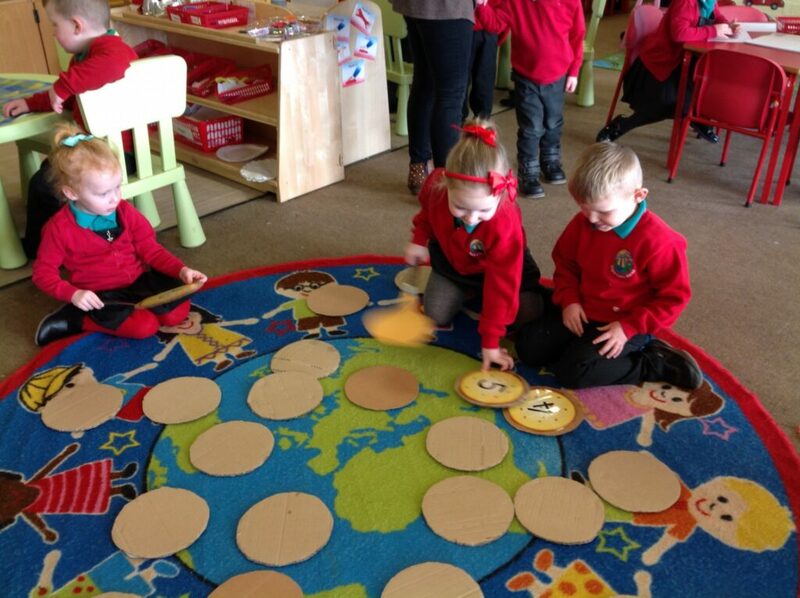 All of the classes have been reading the story The Fox and The Star and using this for their literacy work today. The children have all been talking about what they read. A reminder that we will be celebrating World Book Day tomorrow. 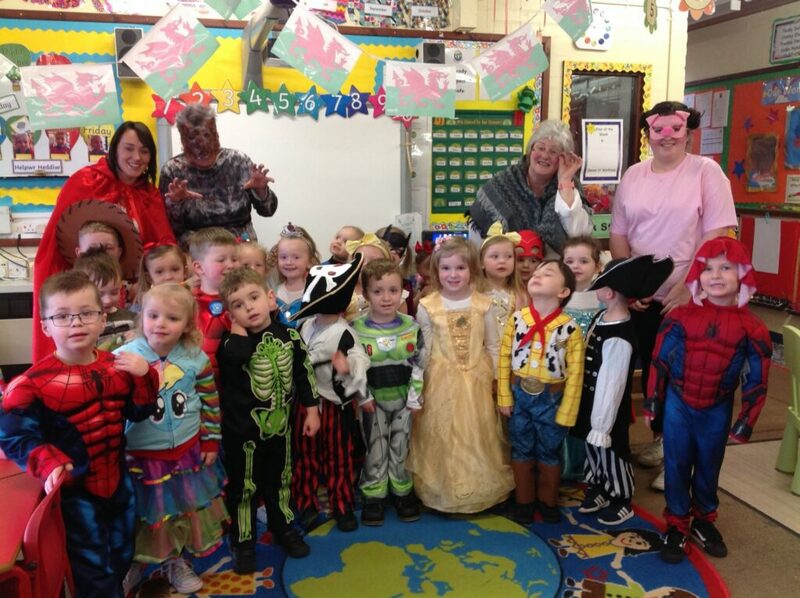 Children can come to school dressed as a character from a book. Please return completed Health Certificates to school. Children will not be permitted on the trip without a completed form. If you have misplaced the form please call into or phone the school office. Thank you. 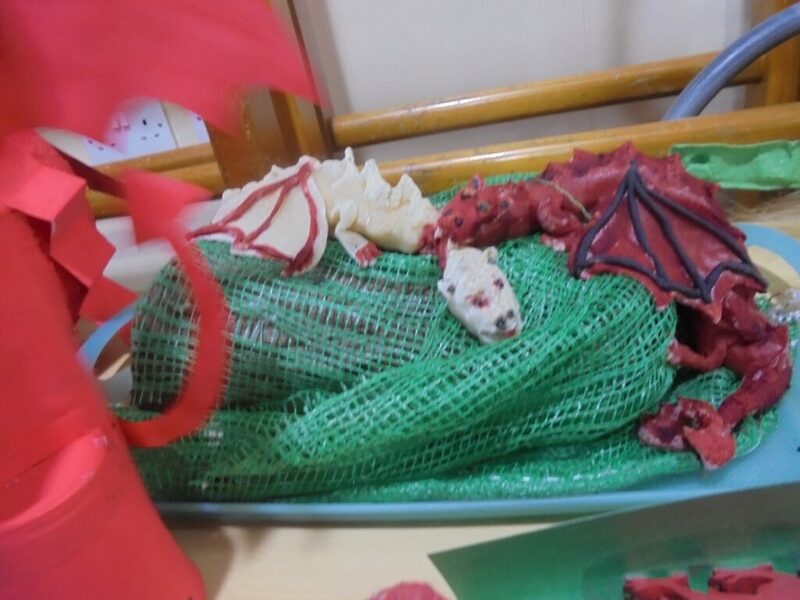 Please see more Dragon models for Friday’s Eisteddfod. 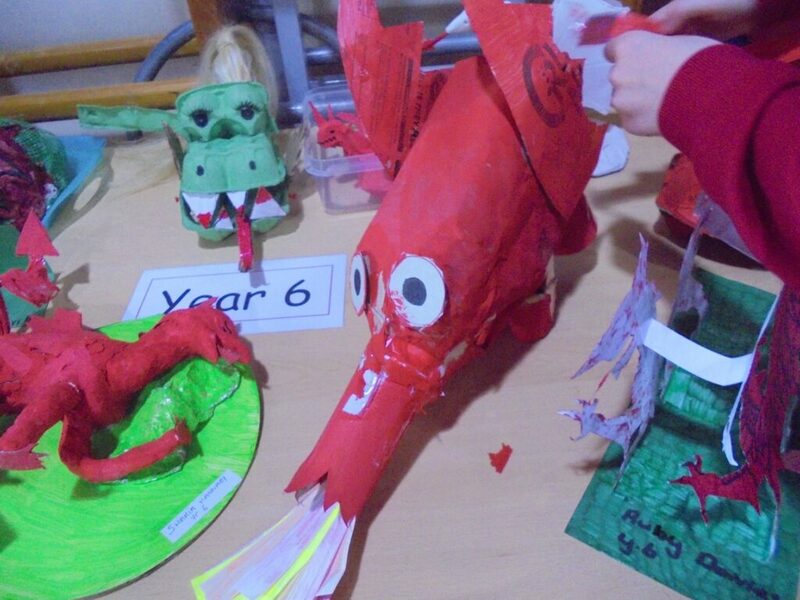 Thank you for helping your children with the Design and Technology Competition for our Eisteddfod on Friday. The dragons are all brilliant. Members of our School Council have chosen a few for you to see. Just a reminder that the children will be bringing home their Interim School Report today. School closes tomorrow at the usual time for the half term break. We hope you will all have a lovely holiday. 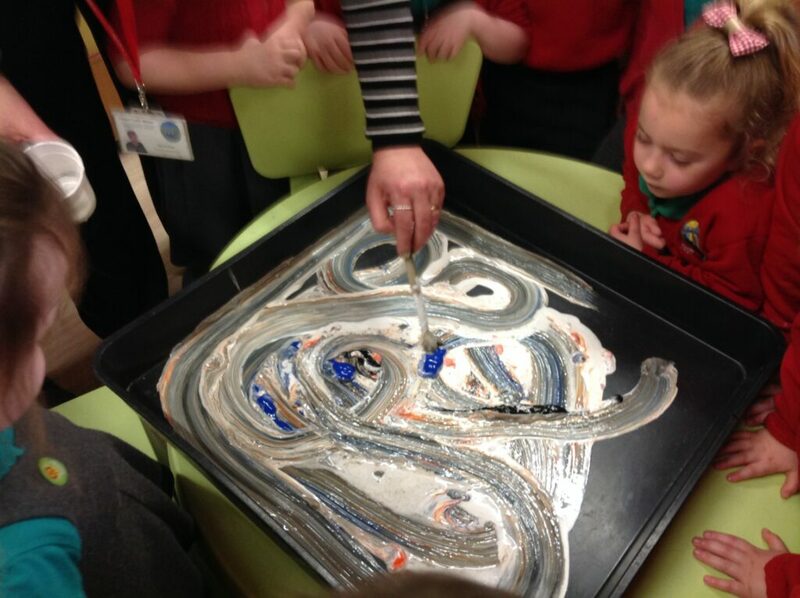 A reminder that this Friday, 22nd February is the closing date for Nursery 2019 applications. If you are struggling to apply online paper forms are available from Contact, Lord Street, Wrexham, or see Tracy in the school office who will print a copy for you.